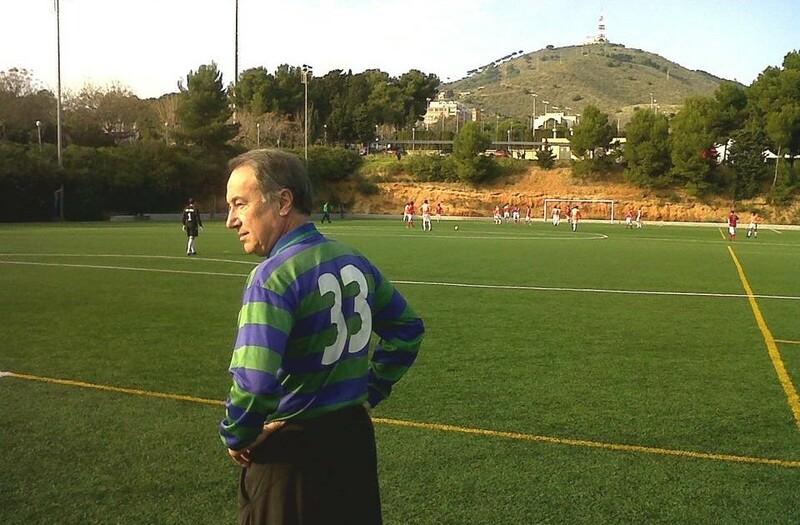 The ‘Ferran Morell Cup‘ is a global football tournament aimed at teams of physicians; its creation and organization represents, without doubt, one of the many achievements of Dr. Ferran Morell. 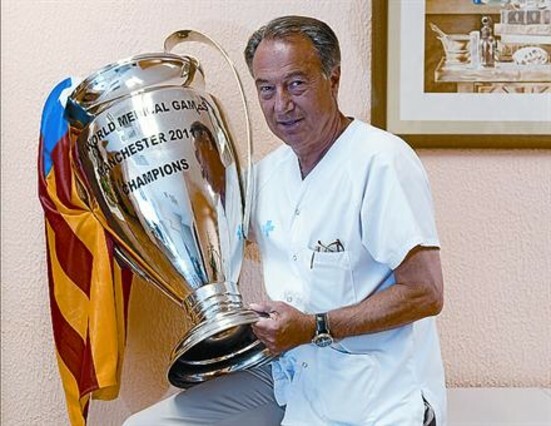 “It all started with the team created at Vall d’Hebron Hospital: Galens, a physicians team. They trained and played… they even made it to Third Regional Division! In 1978 began, as Dr. Morell likes to say, its international career. 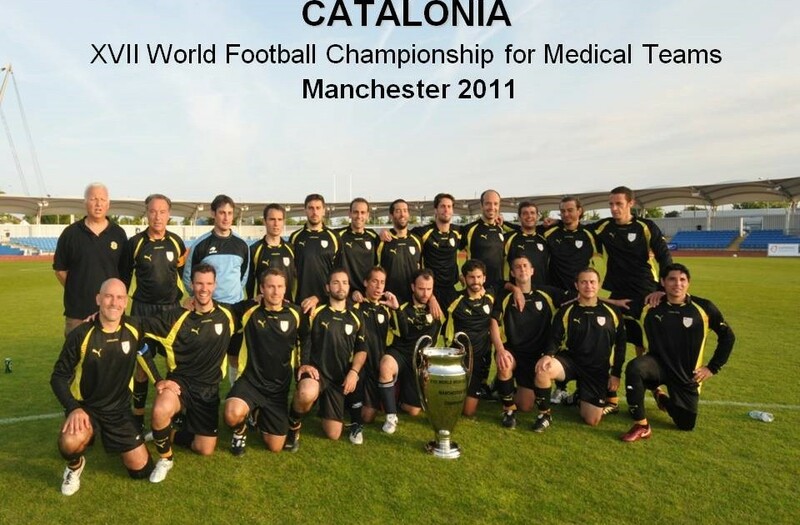 They went to Cannes, to the International Medicine Games, but the disappointment was huge, as there wasn’t any control over the players’ background and most of them were not physicians, although they were real good at football. Years later, the Galens tried again at a medical Championship held in Venice, however the situation was exactly the same. 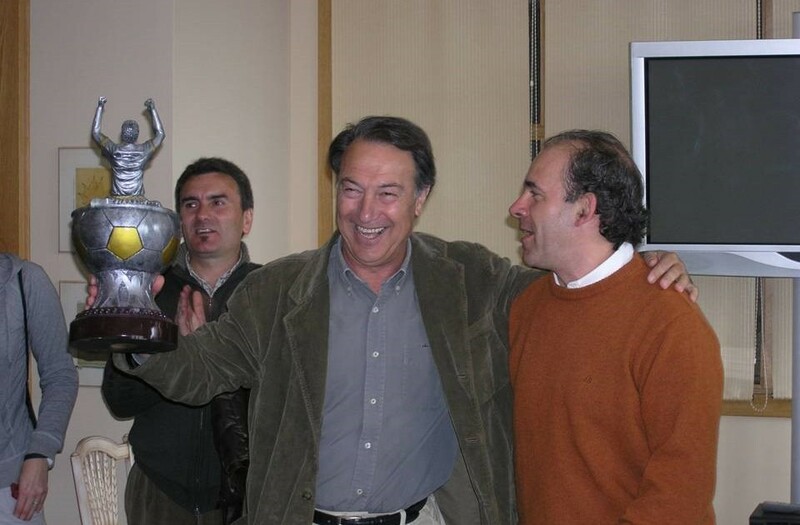 It was not a unionist and exclusion issue, it was just that the interesting thing for them to play with professional colleagues was to share interests, conversations, make friends with similar schedules, create synergies, and also play at the same (amateur) level, as they all had little time to train. Despite all this, they played several years in Venice, becoming champions twice: in ’92 and ’94. What finally happened was that they got tired and Dr. Morell told himself: “Since this competition is not for physicians, only for them, I’ll start my own championship.” And he did. 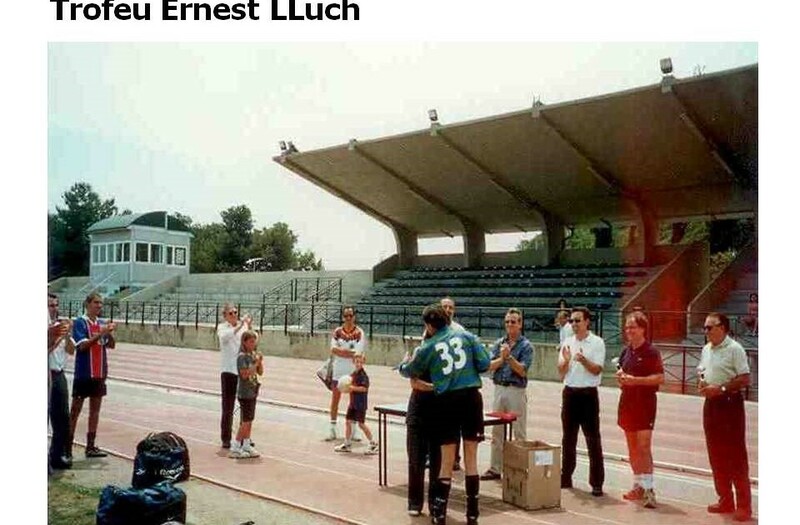 For 10 years (from ’94 to ’03), it took place in Barceona, with the final held in the Mini Estadi – it was an amazing experience and a very rewarding feeling, to hear their names over the loudspeaker. 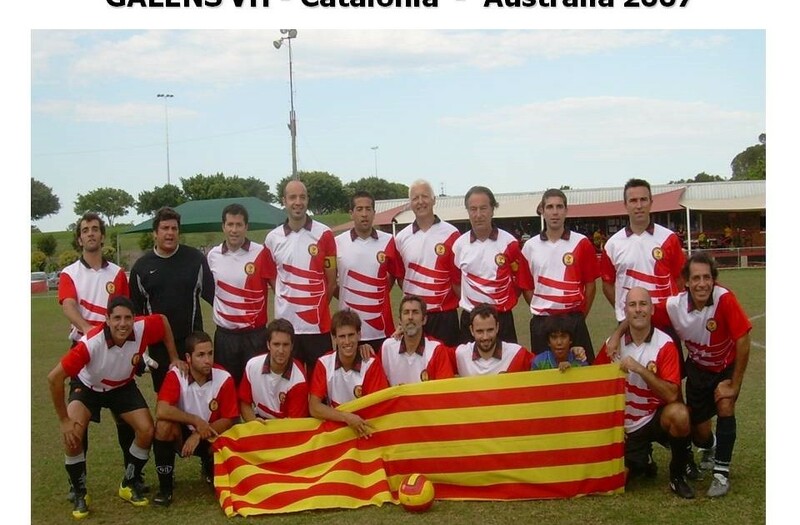 After Barcelona, ​​they decided it was only fair that the tournament started touring the world. It was held in Brazil, Germany, Australia… but along the way it changed, as it was decided to play by nations instead of by teams in 2005. 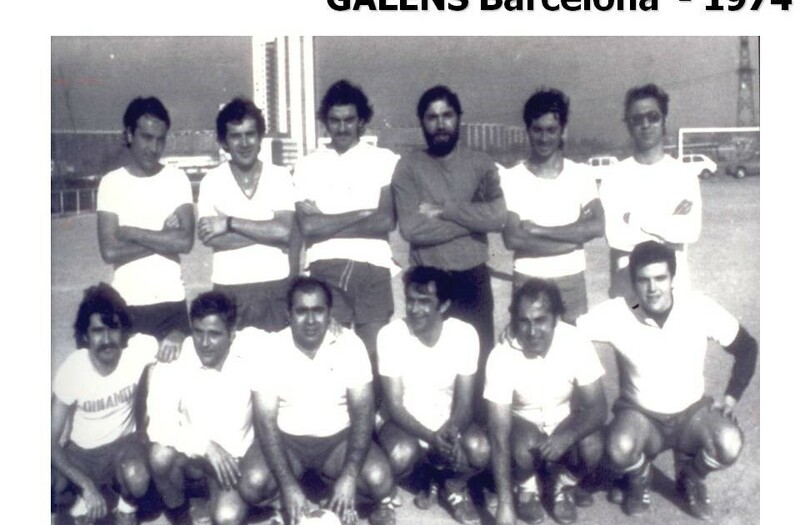 Until then, they participated as Galens, but from then on they became the Catalan team.